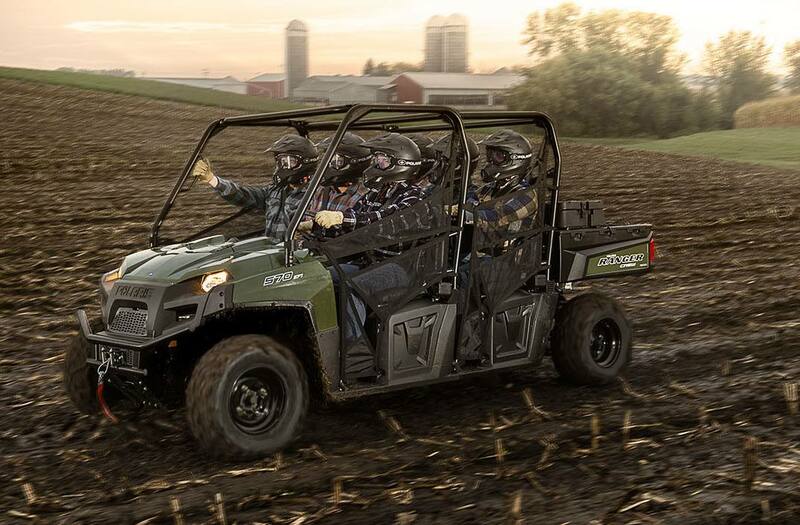 6-Passenger Performance. 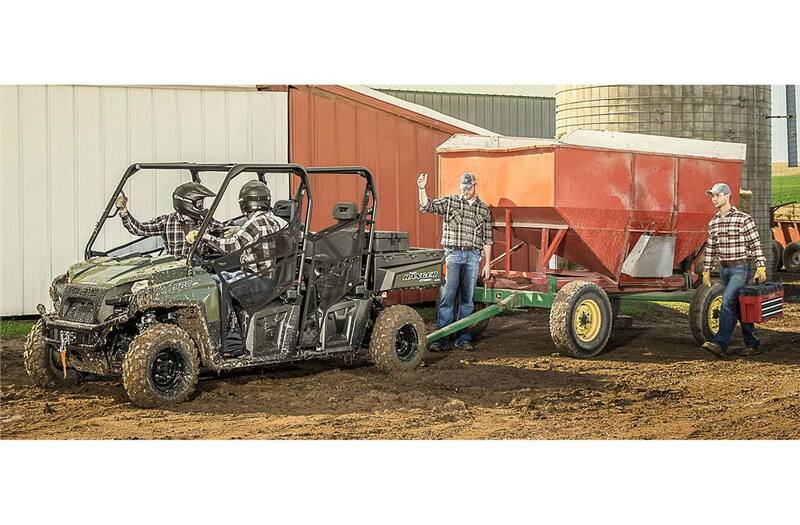 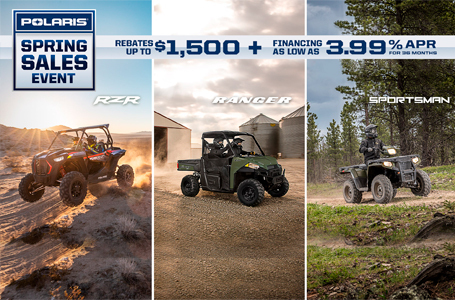 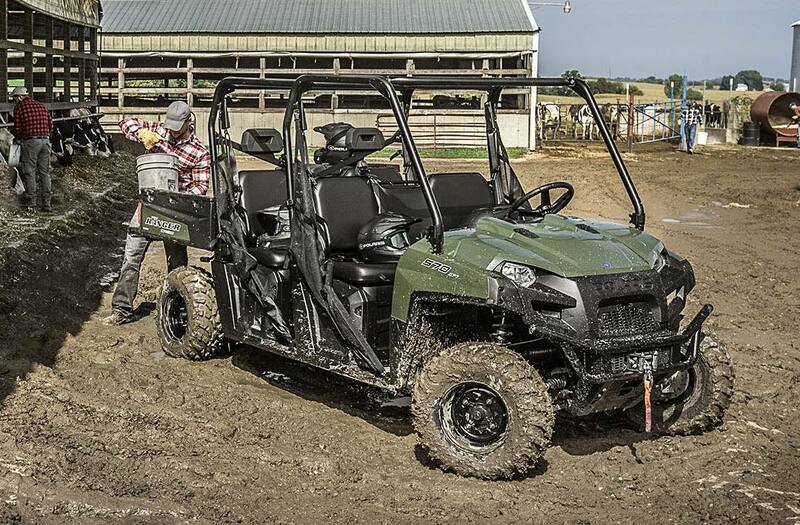 Unbeatable Price: The RANGER CREW® 570-6 delivers the legendary hardest working performance, quality and value you expect, plus refined cab comfort for 6 riders. 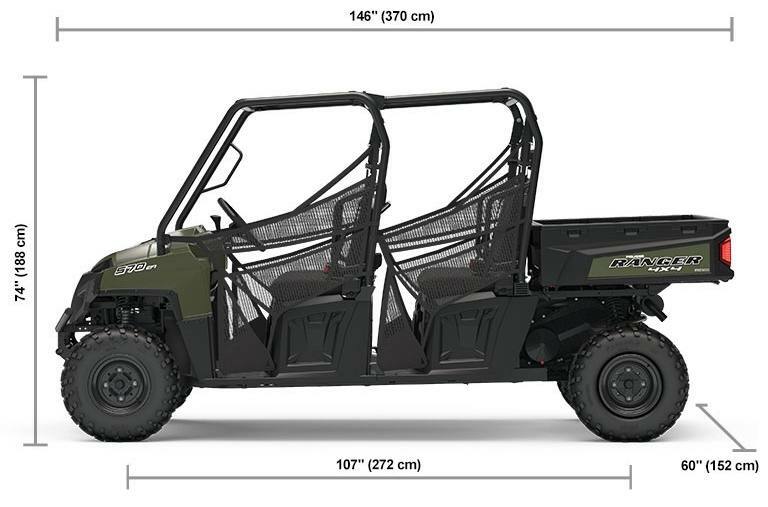 Only The Best Ride And Handling: The RANGER CREW 570-6 handles the trails while you and your passengers experience extreme cab comfort. 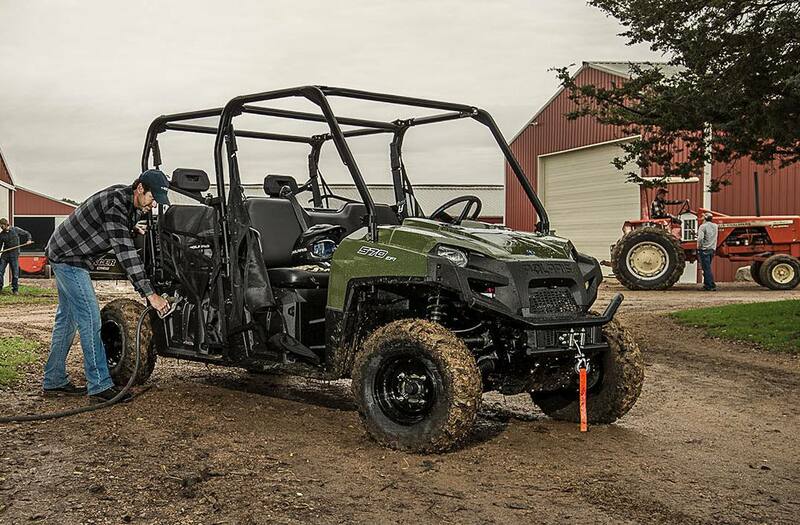 With 9" of up-front suspension travel, 10" of independent rear suspension travel, and 10.5" of ground clearance, you're ready to handle any trail obstacle that comes your way. 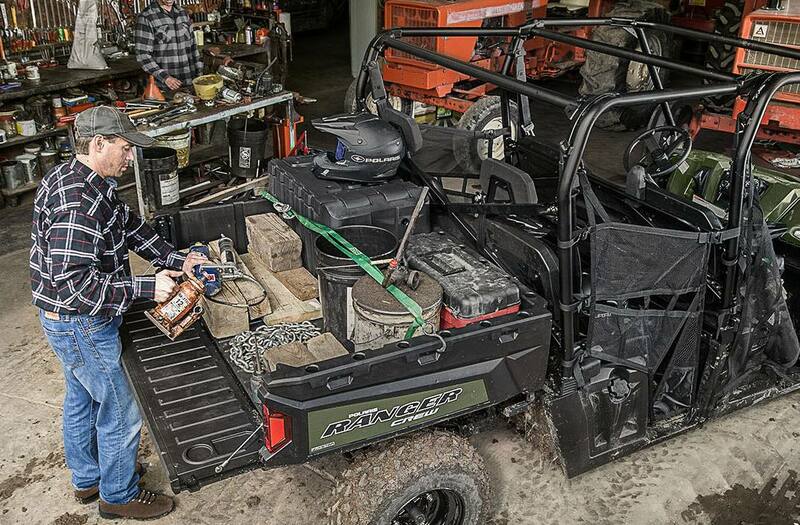 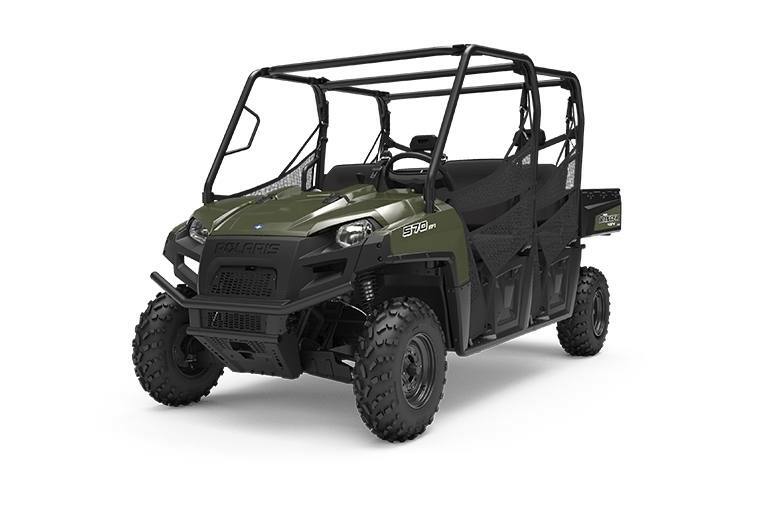 Versatile Cargo Box: Haul up to 800 lb using the cargo box and take advantage of Polaris Lock & Ride® Accessories to carry any item needed for the job.